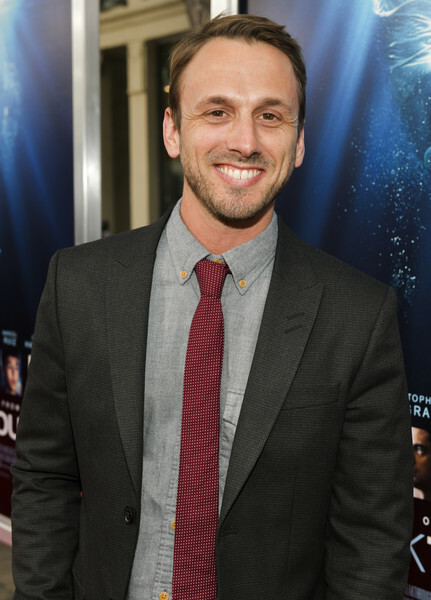 Everyone’s favorite actor… aka, the wonderful Adam McArthur had a fantastic time as he attended the premiere of 20th Century Fox’s Breakthrough on April 11, 2019 at the Westwood Regency Theater in Los Angeles, California. The immensely talented, Star vs the Forces of Evil actor looked super dandy as he posed for photographers on the red carpet of the event. We all are having an amazing time watching all of the incredible, new episodes of Star vs the Forces of Evil. It goes without saying, Adam McArthur, the cast and everyone behind this outstanding show has truly surpassed everyone’s expectations with this fourth season. Each episode continues to mesmerize us all. We are always at the edge of our seats eagerly-anticipating what will happen in the following episodes. Star vs the Forces of Evil truly is a masterpiece of a show! Check out some more pictures of the stupendous Adam McArthur at the premiere of Breakthrough below. Don’t forget to tune in to see what is in store with Marco Diaz in brand new episodes of Star vs the Forces of Evil tomorrow! Next Article: Get Ready For The Best Summer Yet – Watch The Trailer For Netflix’s “The Last Summer” Here!